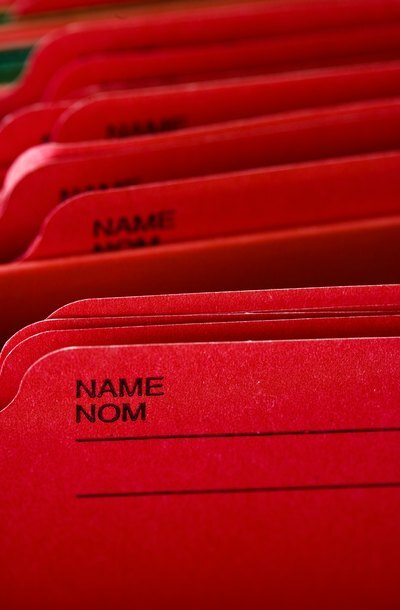 Verify the availability of your new name by sending a name availability inquiry letter to the California Secretary of State, Name Availability Unit, at 1500 11th Street, 3rd Floor, Sacramento, CA 95814. An inquiry letter is available online (see References). You can check the availability of three names when you submit the letter. Reserve your name, if it is available, by sending a name reservation request to the Name Availability Unit along with a check for payable to the secretary of state. The name reservation request form is available online (see References). Send it to the same address where you mailed the name availability inquiry letter. As of 2010, the fee is $10. A name can be reserved for up to 60 days in this fashion while you conduct further searches to ensure your new name will not cause confusion as to the source of your products or services or dilute an existing trademark. Change the name of your LLC officially by filing the Certificate of Amendment Form LLC-2. The form is available online (see References). Once you have filled it out, send it to Secretary of State, Document Filing Support Unit at P.O. Box 944228, Sacramento, CA 94244-2280. The filing fee as of 2010 is $30. You can provide up to two additional copies for certification.